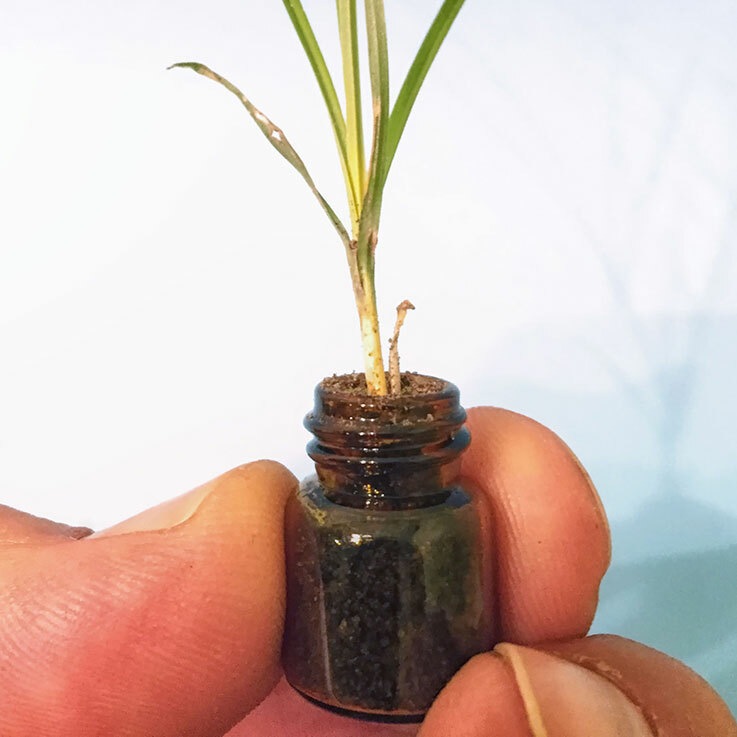 For just $10, I will ship you a vial of dirt with a solitary grass seed plucked from Sheep Meadow in Central Park. Within days—provided care and sunlight—your blade will begin to flourish. Lay with it on your fire escape for an authentic NYC camping trip. Take it to your front stoop for a safari adventure and get lost in the metropolitan glade. Set it on the bodega counter for an exotic picnic in the Big Apple. The possibilities are endless! 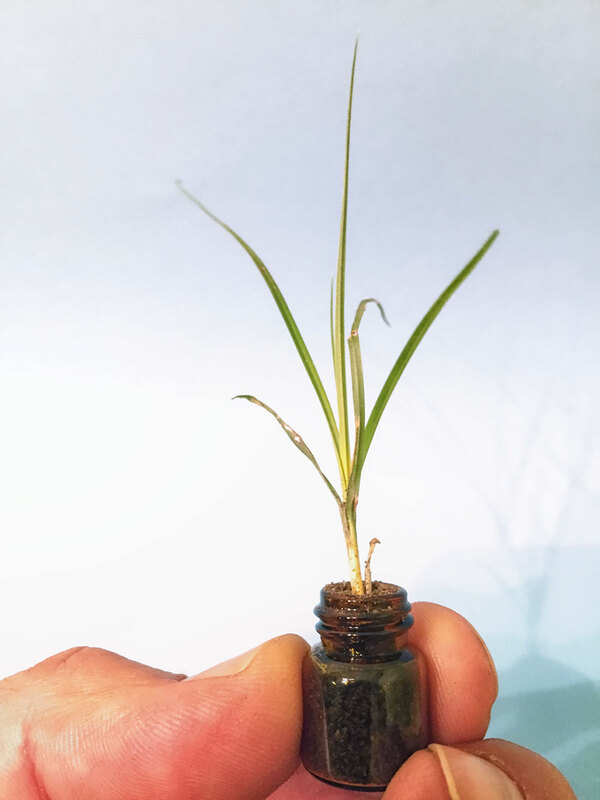 Buy 2 and I’ll send you a miniature plastic eye dropper (water not included) so you can keep your garden lush and vibrant! NYC Gardens are great as care packages for family members away at school. Studies show that Oxygen-rich plant-life helps increase memory retention when cramming for final exams. 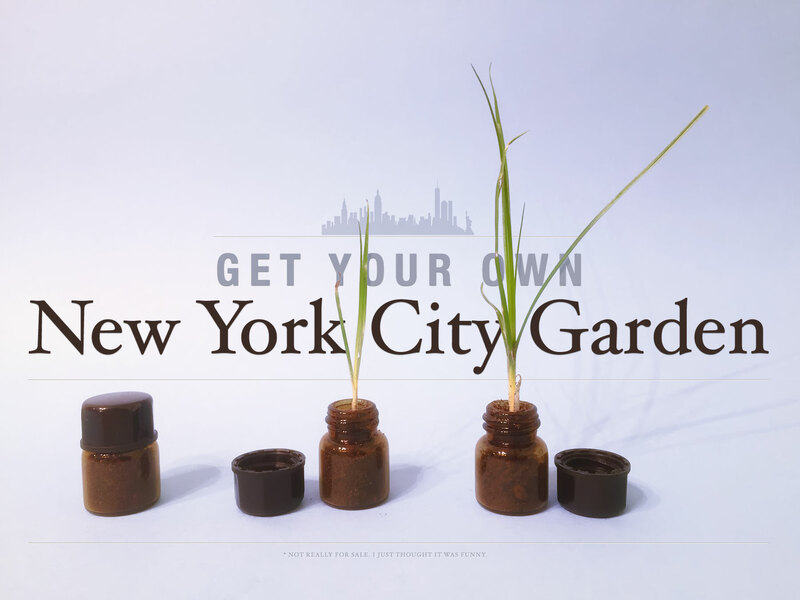 Act quickly to order your New York City Garden while supplies last! Click the green shopping cart below and order yours today! So how much extra do I have to pay to get a genuine Big Rapids weed garden? I have standards to keep up and New York just won’t cut it! Kzar, I think when everything is totaled, I’d have to pay you!